Made of durable Black ceramic with an easy grip handle, this coffee mug has a hefty but classic feel. Measures 4.5" tall, 3.25" diameter, with 8 oz. capacity. 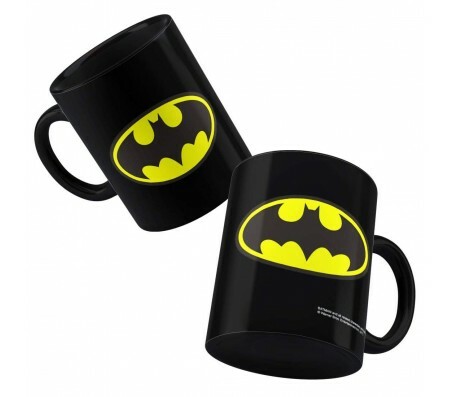 Material: Ceramic, Color: Black [Mug] , Volume: 325 ml. Microwave and dishwasher safe for easy use and convenient care.